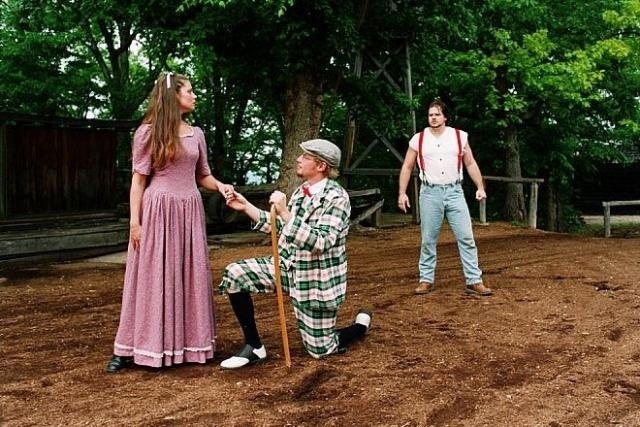 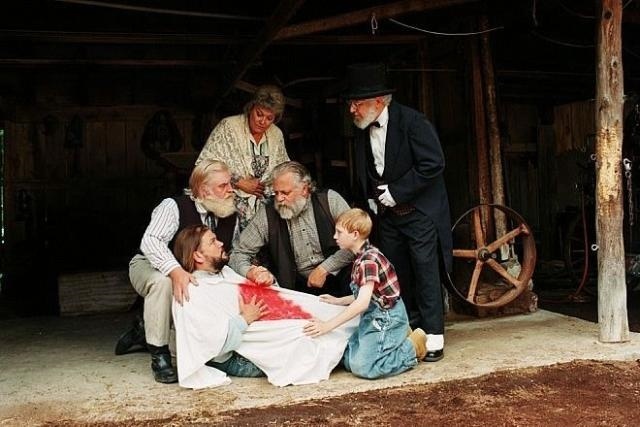 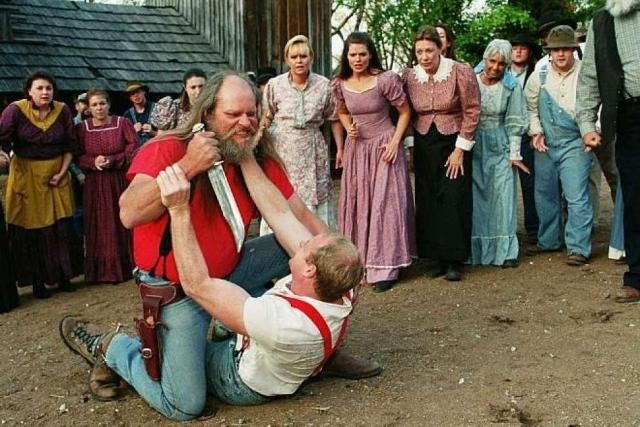 The Shepherd of the Hills Outdoor Play shares the story of Harold Bell Wright’s famed novel of life in the Ozarks hills of Branson, Missouri! 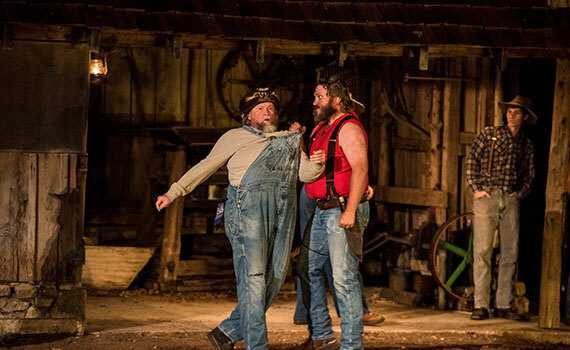 Being the Branson area’s only ongoing theater drama is just one of many unique aspects of this fascinating production. 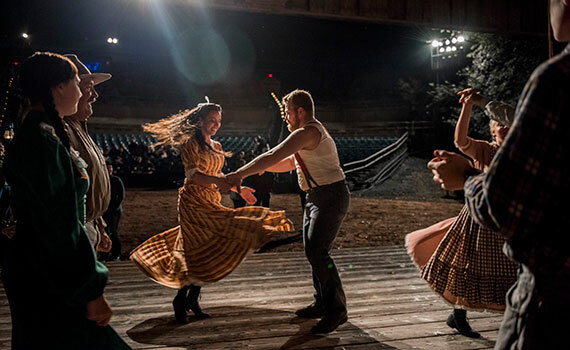 Since first opening in 1959, guests have enjoyed this action-packed tale that’s also an incredibly sweet love story with a timeless moral message. 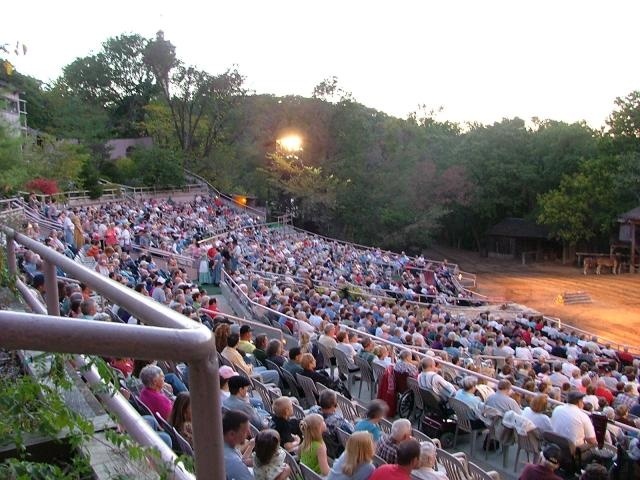 Every evening, more than 90 actors and actresses and a cast of animals that includes, horses, donkeys, mules, and sheep present this epic tale in an amphitheater under nature’s roof of stars! 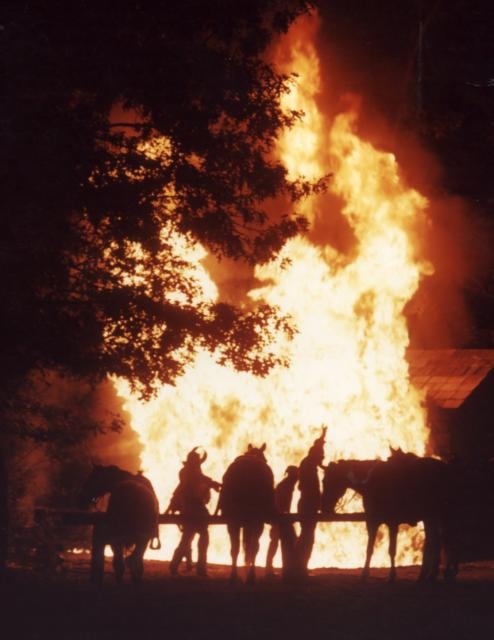 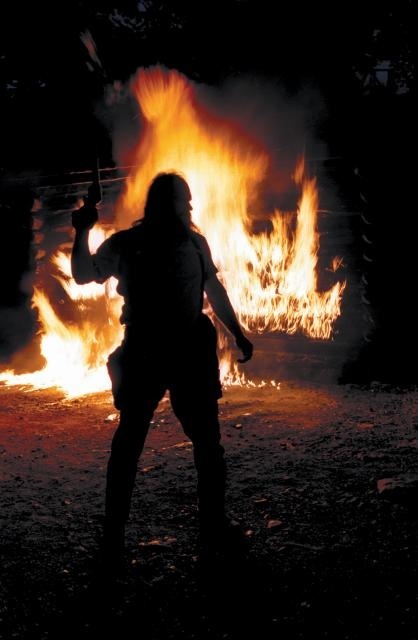 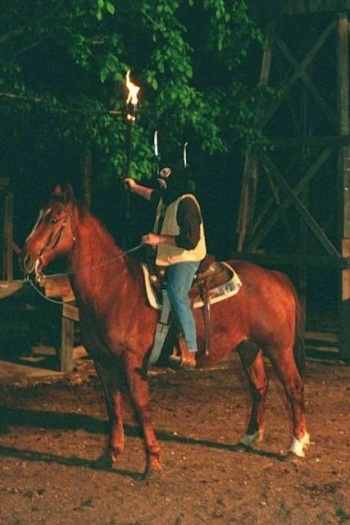 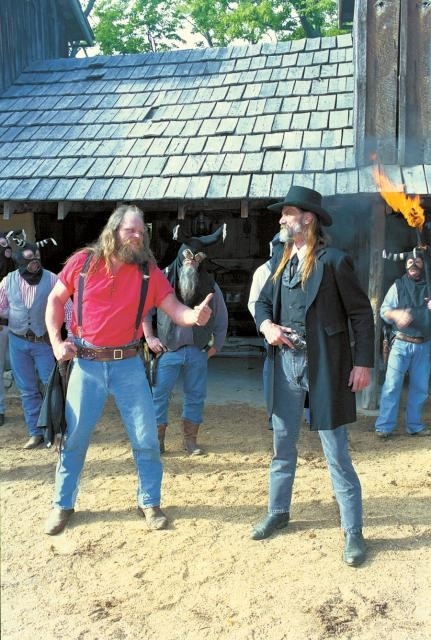 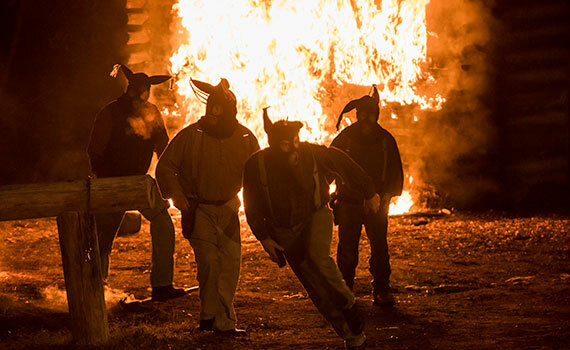 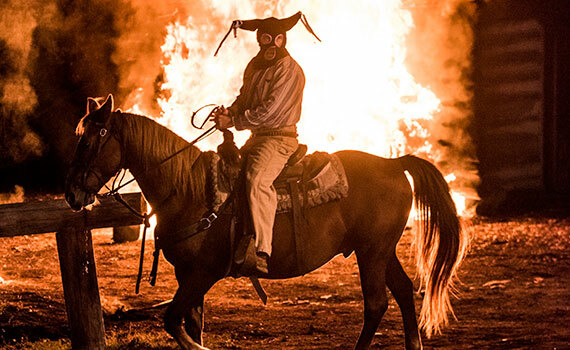 Audiences will witness gun fights, fist fights, and even the burning of a cabin thanks to the magic of special effects. 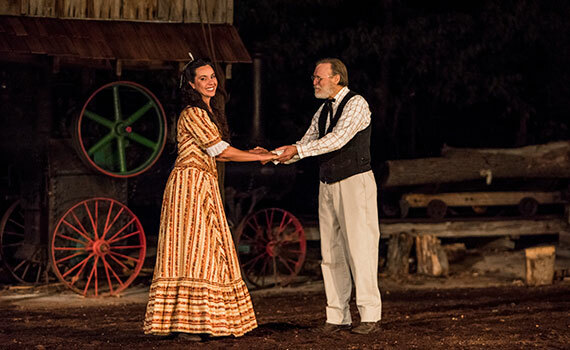 Performers in The Shepherd of the Hills are often local artists, many of whom grew up watching their own families and neighbors playing the very same roles! 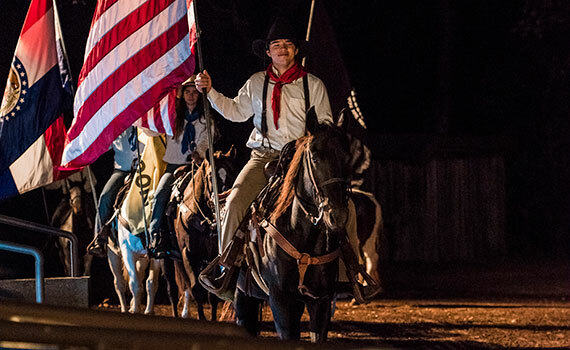 This unusual experience is just another special feature that sets the play apart from the glitz and glamour of Branson’s entertainment scene. 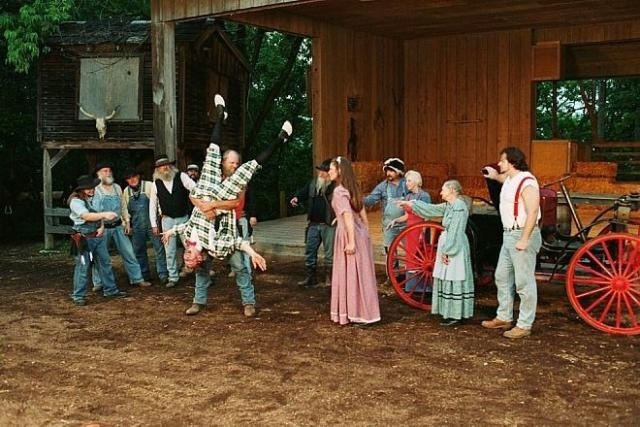 Audience members are even invited to join everyone on stage to square dance during intermission! 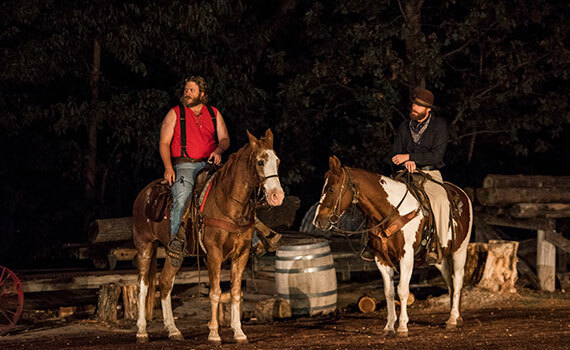 Take advantage of this amazing opportunity to see something not easily found elsewhere. 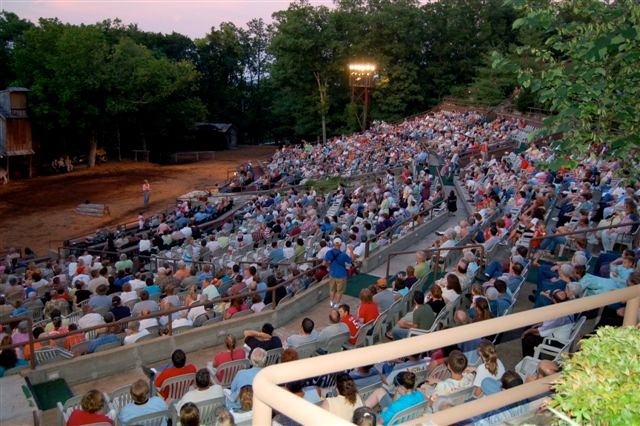 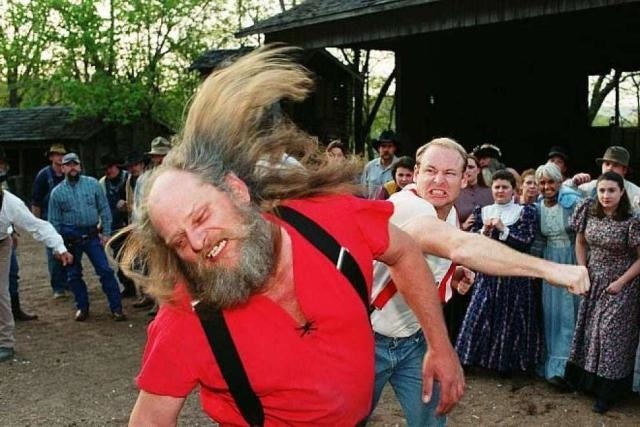 The Shepherd of the Hills Outdoor Play is that something different you’ve looked for to entertain the entire family! 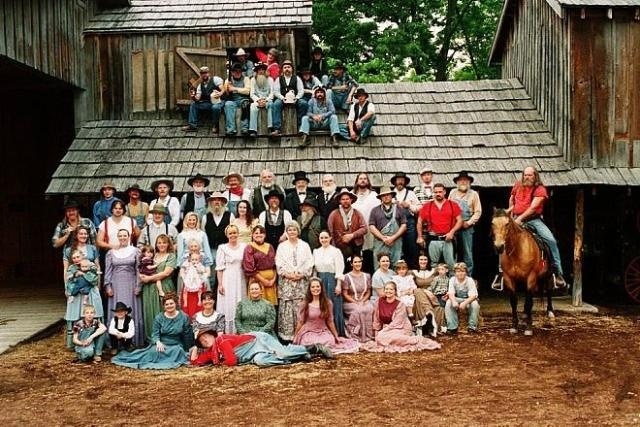 Family pass is for 2 adults and up to 10 children ages 4-16.